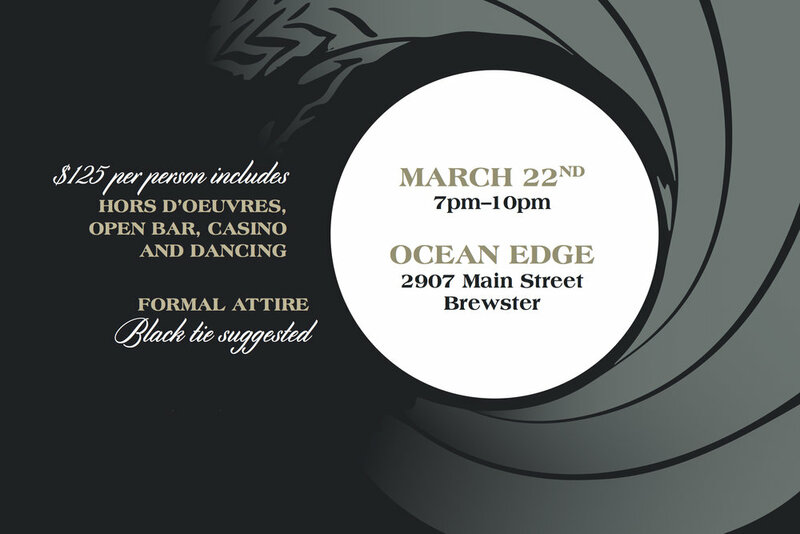 Join us for Casino Royale! 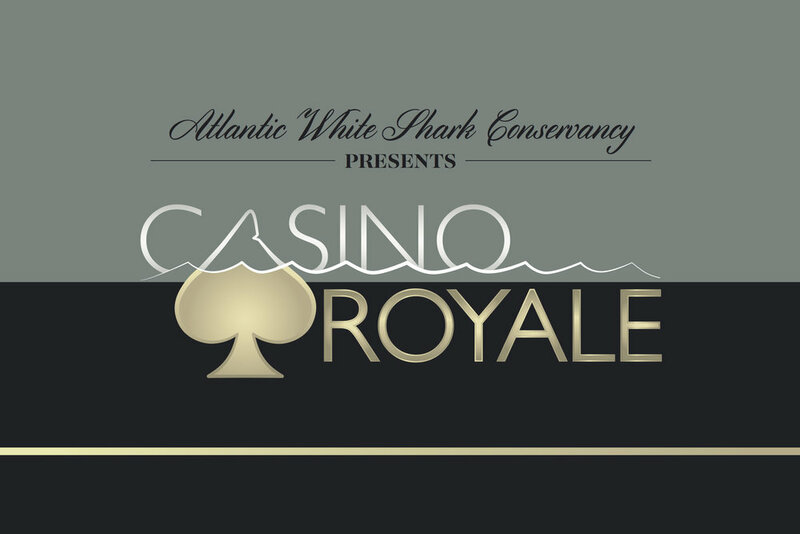 An evening playing classic casino games in support of white shark research, education and public safety. Enjoy hors d'oeuvres, cocktails, dancing, games of chance and more!